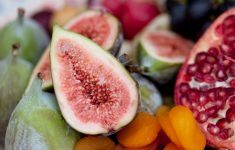 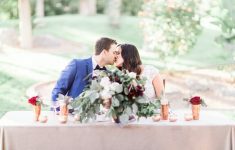 Amanda Karen Photography and Fleur and Fig got together to create this oh so magical sho..
Melissa of Elsie Love Photography shares her latest shoot in beautiful Italy as well as ..
Fun Halloween Ideas for the Family! 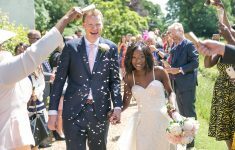 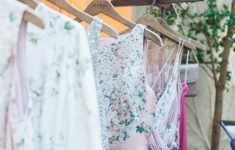 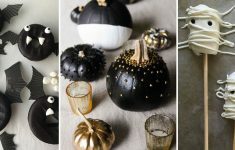 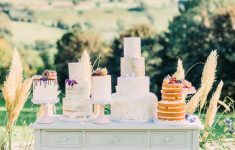 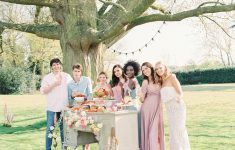 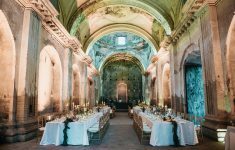 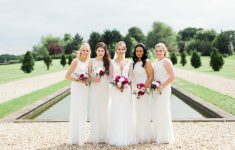 B.LOVED shares a round up of fun ideas for Halloween 2017 with cute DIY's, cakes, biscui..
Bride & Beau's classic wedding inspiration at Nonsuch Mansion in Surrey captured by Eva ..
B.LOVED blog explores the biggest trends in bridal jewellery right now with Jon Richard!.. 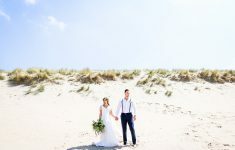 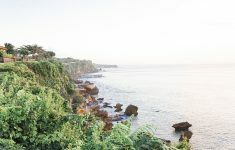 Dreaming of a wedding in beautiful Bali with this elopement shoot by Perla Photography a..
Beautiful inspiration wedding shoot was captured at Soesterduinen by Mariska Staal. 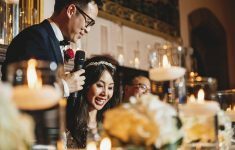 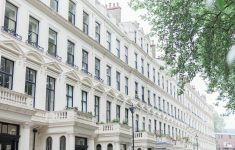 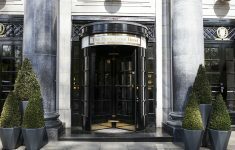 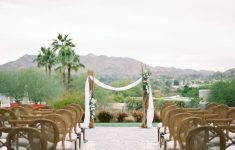 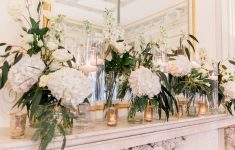 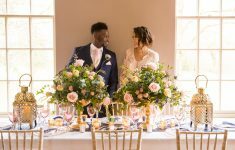 Gold..
Luxe London wedding inspiration styled by Fleur and Fig and captured by Amanda Karen Pho..
Kimberley of The Wedding Avenue shares her inspiration shoot for a stylish, chic and mod..
We Kimberley of the beautiful wedding + events design studio, The Wedding Avenue, in the.. 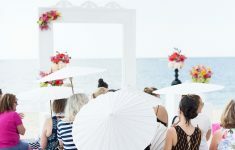 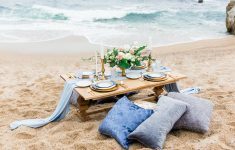 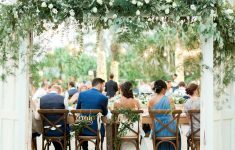 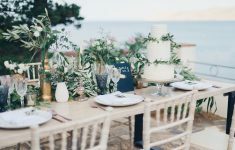 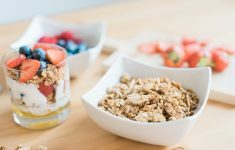 If you're planning a beautiful beach wedding somewhere abroad - have you thought about t..
Raisa Zwart Photography shares her Bridal shoot from Ibiza inspired by the power Bride, ..
Our lifestyle features writer, Rachel, shares her go-to healthy snack right now, Granola.. 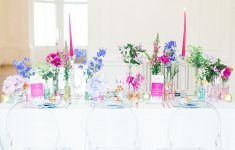 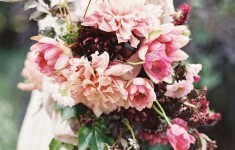 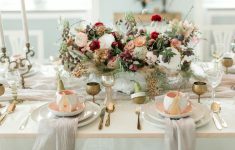 Pink orchids stand out as such a beautiful and dramatic feature in this wedding inspirat..
A contemporary Christmas Gathering with friends by Amanda Karen Photography!.. 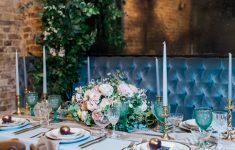 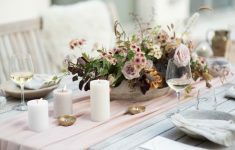 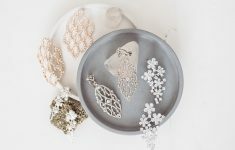 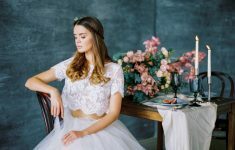 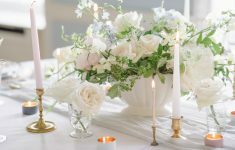 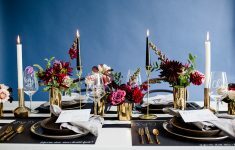 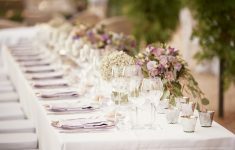 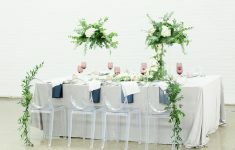 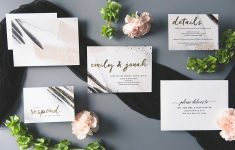 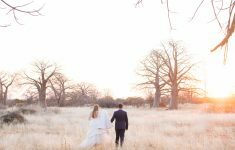 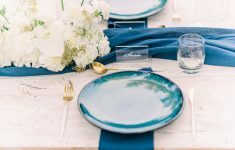 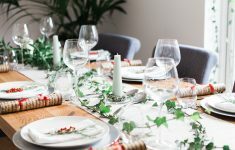 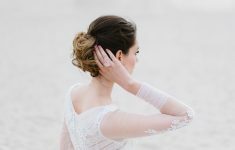 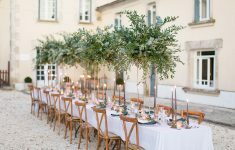 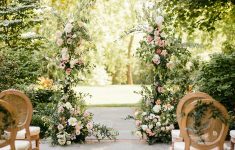 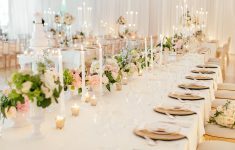 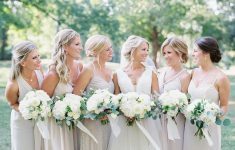 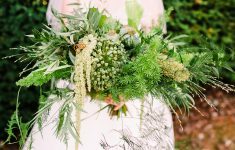 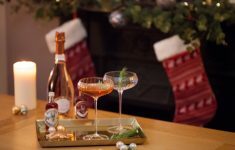 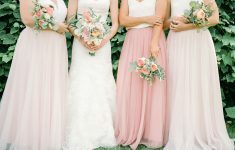 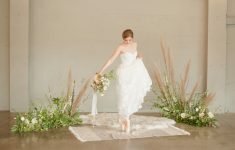 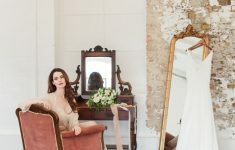 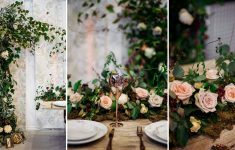 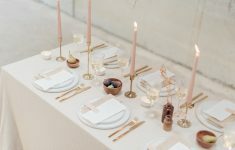 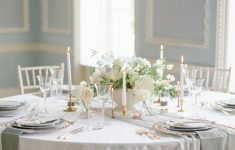 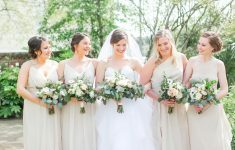 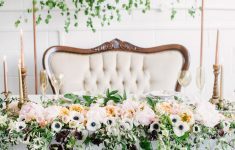 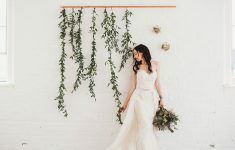 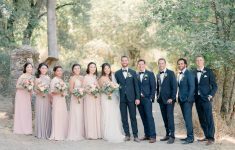 BLOVED shares an exclusive preview and Behind the Scenes of the HOBBS Bridesmaid Collect..
A beautiful Luxe Winter Wedding inspiration shoot captured by Sanshine Photography and s..
See how to style a chic dinner party for this season is on B.loved blog today!.. 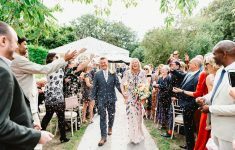 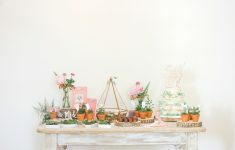 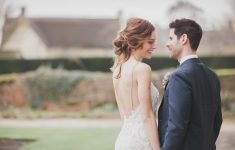 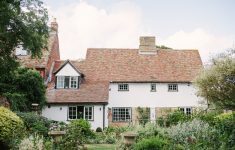 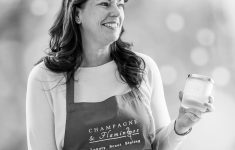 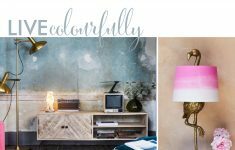 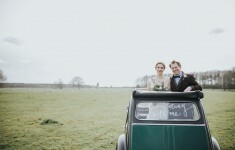 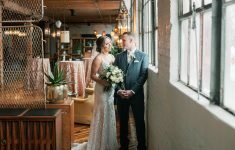 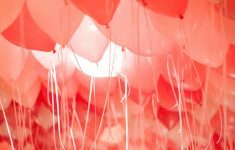 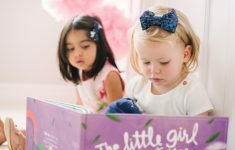 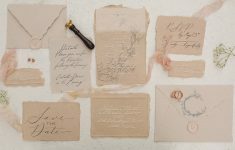 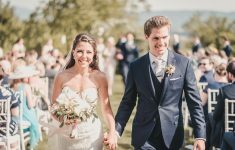 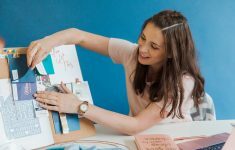 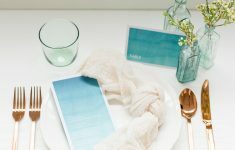 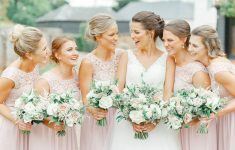 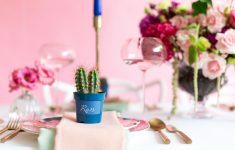 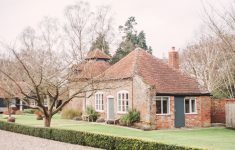 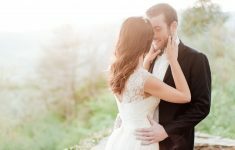 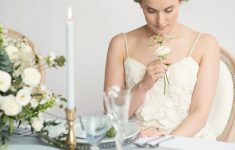 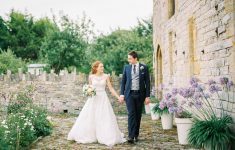 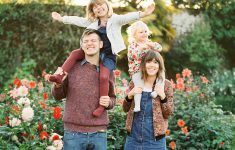 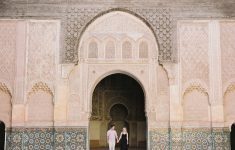 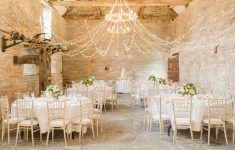 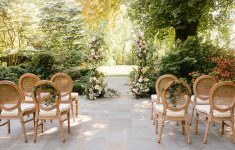 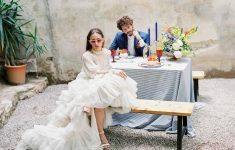 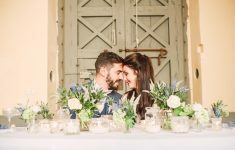 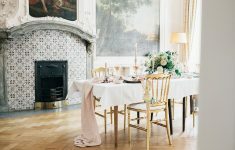 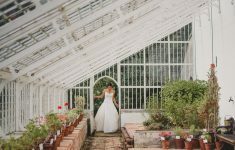 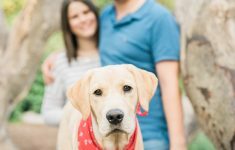 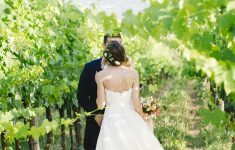 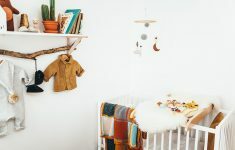 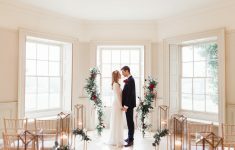 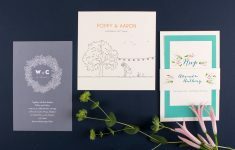 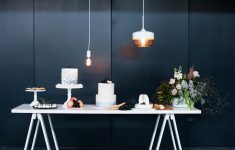 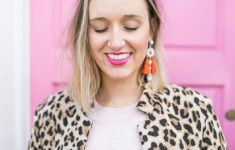 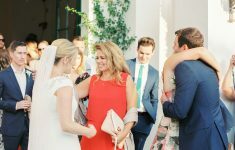 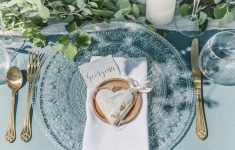 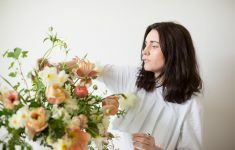 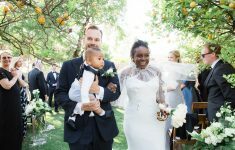 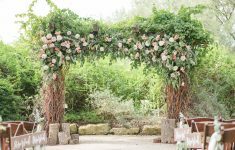 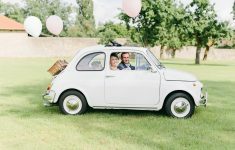 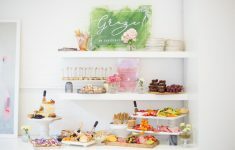 Introducing the personalised picture book, Lost My Name, with a shoot we created with Ba..
We are delighted to share this tour of a wedding planners sanctuary - the beautiful Cott.. 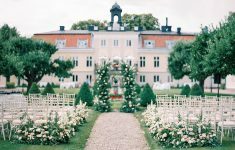 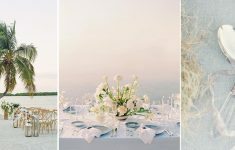 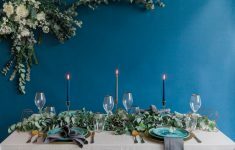 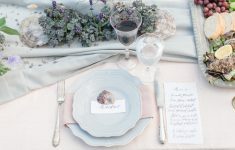 The beautiful midsummer dream wedding moodboard with a colour palette of deep blues and ..
It’s no secret that I’m a fan of intimate and elopement weddings; there̵..
We’ve been in our new home around two months now and things are slowly but surely ..